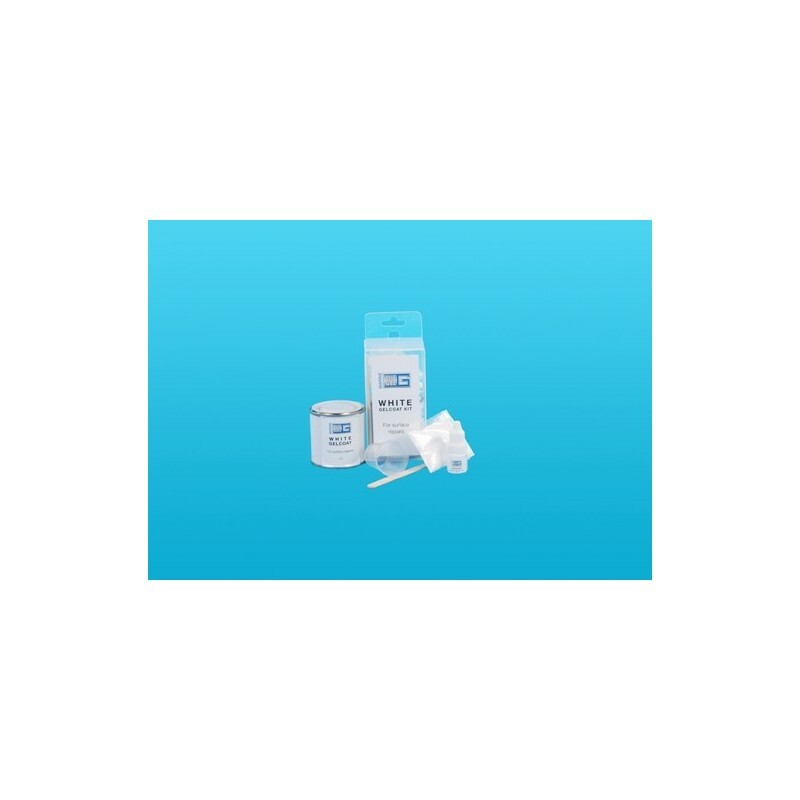 Blue Gee - White gelcoat kit 100g. Handy repair pack with everything you need. Pack includes: 100g white gelcoat (pre-waxed), catalyst, thickening powder and mixing pot.